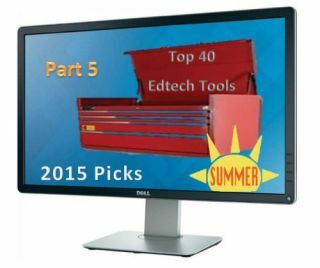 Create or download interactive presentations. Share content and assess in real time. Teachers create and share best resources. Webinar series for PD credits. View math equation’s graphical representation using Desmos or WolframAlpha. Annotate web pages via highlighting or notes. Can set to “Only Me,” otherwise they are public and comments will be received. Share and curate learning playlists from web content. Create your own to share. Follow on Twitter and read blog for more ideas. Simple interactive tutorials for elementary Math/Science concepts. Select the Kids tab for additional games and activities.